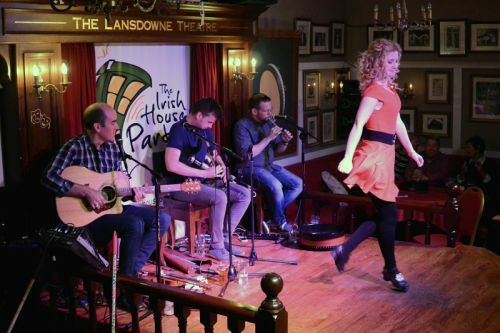 This Dublin Party Band don't carry the usual clichés that come with an Irish band. There is no green Guinness, no leprechauns and no tricolor wigs. 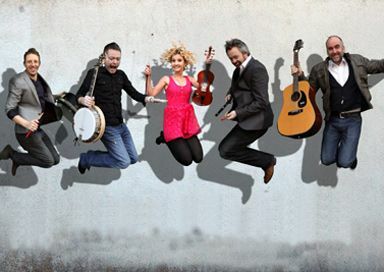 Instead you get incredibly talented musicians and dancers who simply want to bring you the sound and fun of Ireland. Between them they conjure up images of the cliff tops of Kerry, the rocky roads of Galway, the characters of the Dublin pubs and all served up with great humour. The live music and dancing is infectious and enters the psyche in seconds. The Dublin Party Band is a fantastic option for your wedding entertainment. 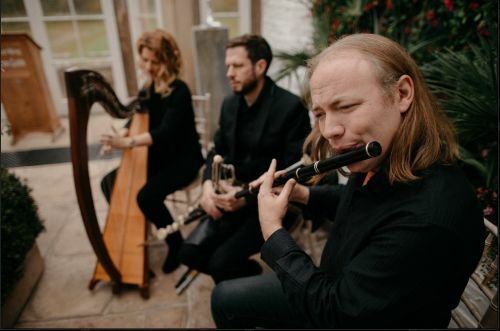 Fusing traditional Irish music and songs with contemporary songs and tunes perfect for a wedding party. There is also the option of teaching your wedding guests some simple Irish Ceili dances which is great fun.